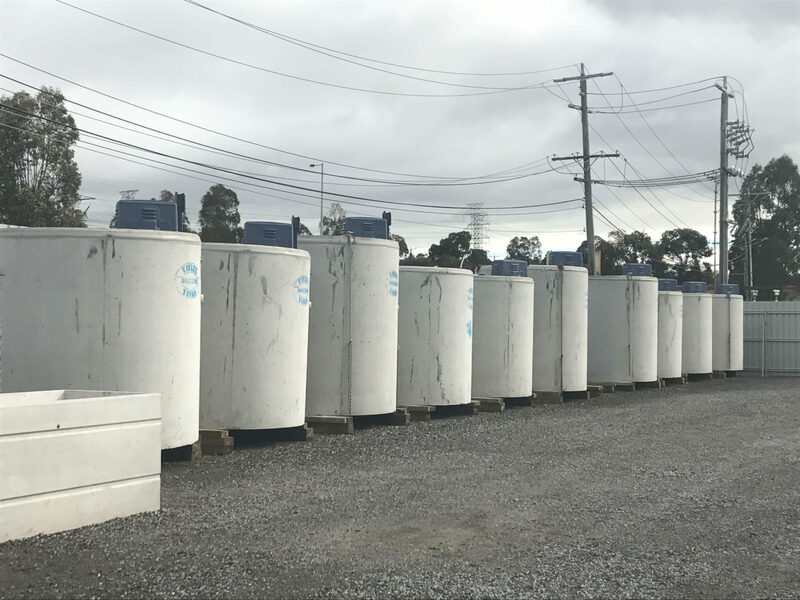 If you are looking for experienced Taylex agents, you can’t go wrong with R & F Building Industries when it comes to sales, installation, maintenance and repair of wastewater treatment systems across Victoria. We’re proud to be Taylex distributors because we know that their products are of the highest standards in design, manufacture and function. 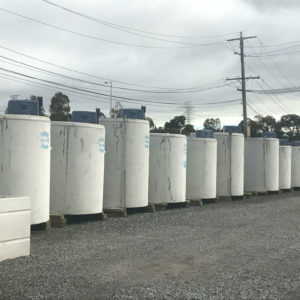 And we’re not at all surprised the company remains the leading manufacturer of domestic wastewater treatment systems in Australia. Taylex’s advanced blower system, its most popular treatment product, is a one-tank system that treats all liquid household water. It does such a good job that you can reuse the treated wastewater in your garden. 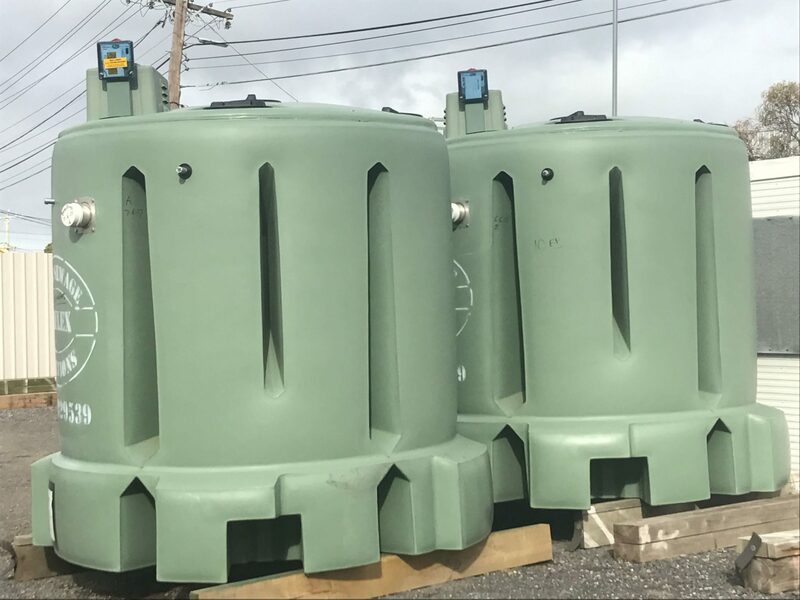 In fact the ABS system’s treated effluent is at least five times cleaner than effluent from the majority of other wastewater treatment systems on the market. So are you on the hunt for an efficient system to treat your domestic wastewater? If the answer is “yes”, our friendly team can discuss the Taylex range with you and help you make your decision. Our staff can then efficiently install the system at your home. We also offer maintenance and repair services too. Being an agent for a company that manufacturers superior product is no hardship. 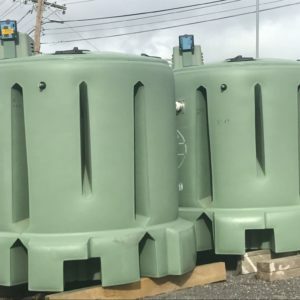 People love the Taylex range, are impressed with the generous warranty on both concrete and plastic tanks and know the durable products are built to last. Taylex has been in the industry for almost half a century. It is a big believer in research and development and strives to continually improve its wastewater treatment technology. If you want to know more about its great range of products, then it’s time to talk to Taylex agents. So contact us – give us a ring or visit us in person – and we’ll be happy to answer any questions you have about domestic sewage treatment.